March Madness may be over but I thought I would write about the madness of promoting and get some help from our fearless leader, Dani Greer at Blog Book Tours. She is always passing me a promo tip and then pushing me to move down the court and put it in some basket. Most recently, she suggested I ask everyone to "like" my author page on Amazon. Then she asked if I posted a link on my blog, Web site and every social site I belong to. Well, of course I had not. I write. I don't think of things like this. So here’s a little discussion we had and would like to share with you, readers and authors. Please join us in the comments if you have suggestions of your own. Maryann: Dani, how on earth does a writer balance writing time and promoting time? Dani: Maryann, promotion just requires a plan and an hour or so a day. Authors should develop their own blogs by posting at least three times a week. They should also promote their blogs and their books daily on social networking sites like Facebook and Twitter. The best way to promote is indirectly, by offering something to your readers, like information or advice that will benefit another in some way. The hard-sell is old school marketing. 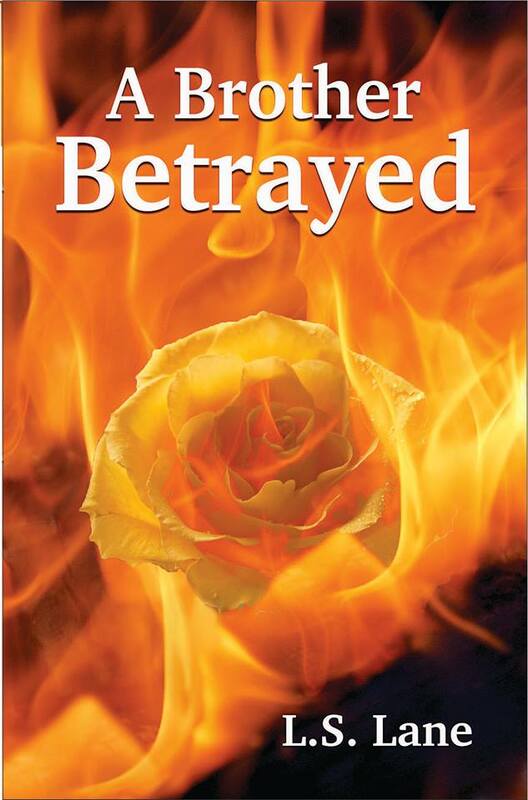 Maryann: I've learned from other authors and marketing experts that writers should not use BSP - Blatant Self Promotion - on social networks. That the purpose is to build a relationship and then people will like you and eventually buy your book. Dani: Exactly. Offer your wonderful and lovable self first, and your book sales will follow. This takes time, of course, because you’re building a relationship. But it’s really the only way to lay the foundation for current and future sales. No matter how well you write, you can’t shirk this part of the business of publishing. Maryann: Dani, you encourage a more direct approach in many cases. 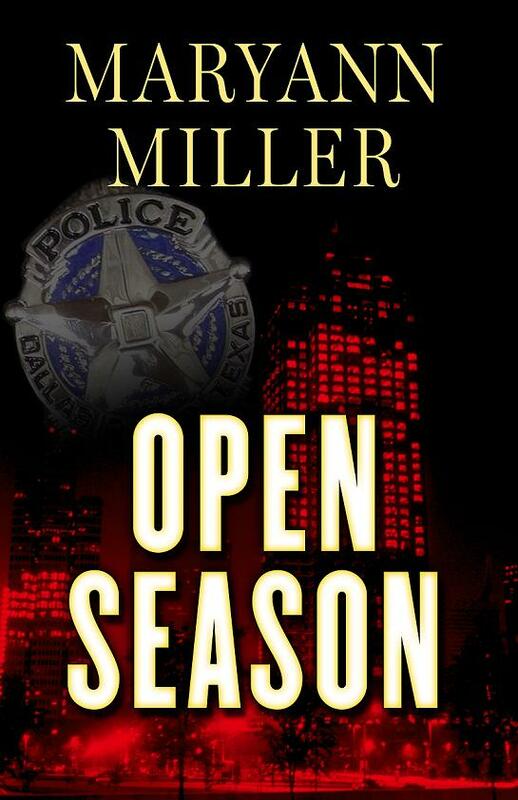 Do you think authors should post something like: If you love mysteries, you'll love Open Season, the first book in a mystery series by Maryann Miller? Dani: But of course! As long as you give more than you get every day, it’s okay to offer a link and buy suggestion. People won’t necessarily save your buy link – you have to remind them now and again. When you’re writing about your books on your blog, for example, you should always offer the convenience of a link to your book for your readers, so they don’t get irritated by having to search for a place to purchase a book that sounds good to them. Don’t just put this link in your side-bar, add it to the bottom of each blog post. Maryann: Most writers are very willing to support each other and I belong to several groups that cross-promote. I find it easier to brag about someone else's book than my own. Dani, when have we gone too far in asking our fellow authors for help in promoting? Dani: I’d err on the side of caution in getting a review you really want. Request direct and individual help, rather than throwing out the query to a group and asking for private email responses. The latter leaves too much to chance. Also, don’t nag an individual too much. A reminder is okay, but if you don’t get a response after several requests, move along to someone else. Maryann: Recently I have read a few articles indicating that blogging is fading as a promotional tool. I may still blog because I am an opinionated person and spent so many years doing newspaper columns, this type of writing is in my blood. Dani, since you are the Queen of Blogging, what is your opinion as to the benefits of blogging for promotional purposes? Dani: I recently read that the piano is dead as a popular musical instrument. Well, hello! I don’t think so. I feel the same way about blogging, and that it’s one of the best tools an author has to influence and engage the reading public, and to draw attention to their titles. Maryann: What are the most important elements a writer should have on their blog? 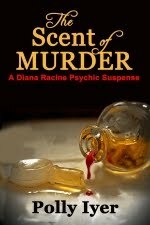 Dani: I just happen to have a blog post about that at my Blog Book Tours advice blog. Imagine that! As to the Like button, whenever you see one on Amazon.com, on a blog, in a newspaper article, use it if you truly do like what you’re seeing. It’s one of the easiest and most effective ways to share information on Facebook, Twitter, and other social sites. You don’t even have to type much anymore to get the word out. Go with the flow and “like” with reckless abandon! Maryann: I am really glad that Dani pushes me like she does. I have scored a few points with her assist, but more importantly, we have such a good time in our exchanges. She is an excellent mentor and her blogs are most informative. Her sense of humor helps the medicine go down, so to speak. Dani: Medicine. Are we talking about the old-fashioned kind like a good brandy? I Like that idea a lot! One last thing. Let’s all get connected on a couple of social sites like Facebook. You can follow at Twitter here and (be)friend me at Facebook here. Maryann, you’re next and everyone else can leave their links in the comments. 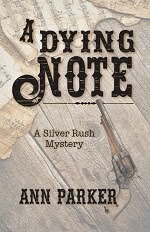 Maryann: Dani, thanks so much for all you do to support and encourage writers. Start pouring the brandy and I will be right over. Connect with me on Twitter here, and on Facebook by clicking http://www.facebook.com/Maryannwrites. My blog is http://its-not-all-gravy.blogspot.com/ and my Web site is http://www.maryannwrites.com. 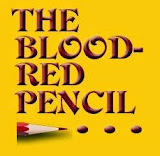 Dani Greer is a founding member of the Blood-Red Pencil. She writes, edits, critiques, blogs, and is Special Projects Coordinator for Little Pickle Press, the coolest environmentally-conscious children's book publisher ever. New and intriguing projects are always of interest to her. 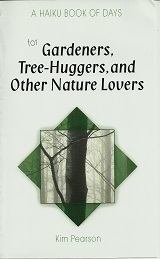 Maryann Miller is an author, freelance editor, and part-time farmer. She will be selling blackberries and "home-grown" books at the farmer's market in Winnsboro, Texas until the berries run out. I'm impressed with your list of social network contacts, Maryann! I too struggle with the balance--between editing for others and writing for myself, there goes a day--not to mention blogging and leading workshops, conferences and writing retreats. At least it helps to know we're all in the same overburdened boat. Anyone remember something called a "work day"? That was when you worked for eight hours and then stopped and relaxed with your family instead of going on social networking sites. Or how about this one: "weekend"—haha!! These words may drop from the dictionary. Even my "vacation" is moving my work to a new locale. In the 21st century, this is the most compelling reason to love what you do for a living: you'll spend every living moment doing it! Kathryn, I know what you mean about the schedule. I do try to take Sunday as a day off, although there are times I have to do a little online connecting. Great info here, Maryann and Dani! I'll send my clients here - and use these tips myself! Glad you found the tips helpful Jodie and hope your clients do, too. As a consumer (rather than someone who need so market mya product) I think it's essential to have a foot in every corner. There are some blogs I follow and read regularly, and there are people I only follow on twitter. I save facebook for my real life friends, with teh exception of a few but everyone works differently. Your availability in as many ways as possible shows you are serious about it. Great advice. Just to be sure, I checked that I was following you on Twitter and Facebook - and I am! Great tips ... and nice blog too! Thanks for stopping by Steph, Helen and Christopher. It was nice to meet two new friends. Helen, we've been friends forever. Wait, that's the title of my YA novel, Friends Forever. Wonder if that is what Dani meant by marketing strategy. LOL Of course, it might really work if I knew how to include a link here. If you click on that, it should give you the destructions and an opportunity to practice memorization skills. LOL. "Balance?" she asked, teetering on the edge of a sword. Excellent post, Maryann and Dani. Thanks! Great advice and helpful points. I love being on Facebook and blogging so these come easy for me. In fact a little too easy, as they distract me from "real" writing and I have to set limits or time flies far far away. something just came in my mind. thanks for sharing your tips.